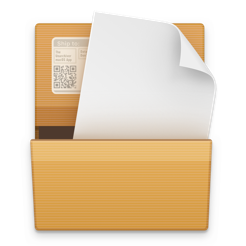 The Unarchiver is a small and easy to use program that can unarchive many different kinds of archive files. It will open common formats such as Zip, RAR (including v5), 7-zip, Tar, Gzip and Bzip2. It will also open many older formats, such as StuffIt, DiskDoubler, LZH, ARJ and ARC. It will even open other kinds of files, like ISO and BIN disc images, some Windows .EXE installers. The list is actually much longer - see the program homepage for the full list. Also, if you need to open archives on your iPad or iPhone, look for "Archives" on the App Store, or go to https://theunarchiver.com/archives. It is based on The Unarchiver, and lets you easily handle Archives on iOS! I have used over 7 apps to unzip unrar and other compressed files. This App is simple and allows several files to be opened at once. 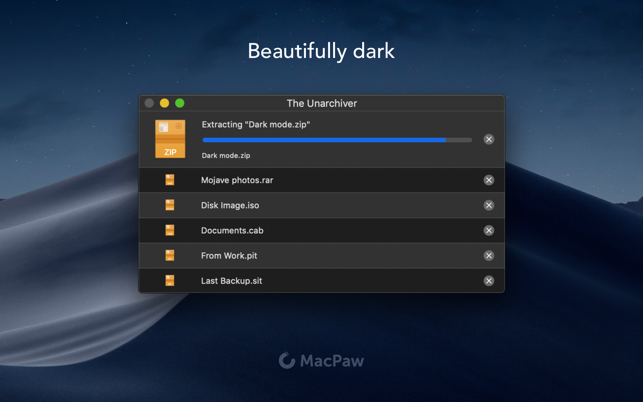 The Unarchiver also allows multiple files with the same password to be opened together while having to only input password once. Broken files are also allowed to continue as long as you don’t mind having the parts that are missing/broken show up as incomplete..
You’ll save yourself time and frustration if you switch to this app. 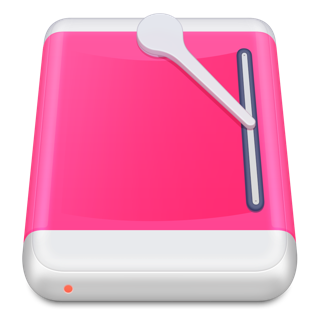 There are several utilities that can uncompress files (zip, rar, etc.) However, where this free utility really shines is its ability to detect encoding of various file names and guessing them. 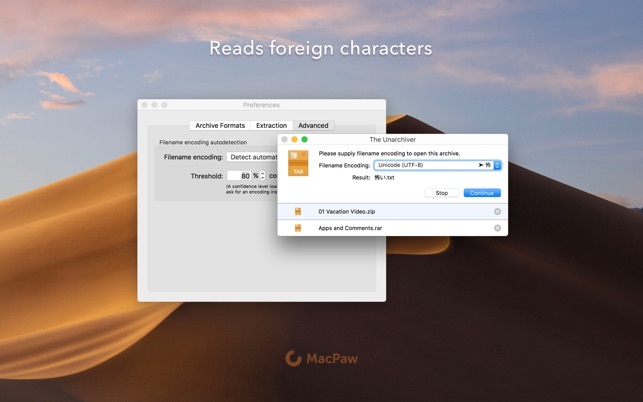 For example, when I receive zip files with file names in Korean or Japanese, standard unarchiving utility in Mac makes all the file names illegible. This utility can detect and guess (often correctly) what names of those files should have been. I have used this app for many years and this app still remains the best.